Below is the tuition paid by students of Obafemi Awolowo University, Ile-Ife, Nigeria between 2000 and 2005 (1999/2000 Session to 2004/2005 Session), and the newly approved fees. The tuition was recently increased with attendant protests from students and eventual closure of the Varsity. Tuition increment of 2004/2005 session led to disparity in tuition payment. Faculties/Courses determined amount payable. The minimum amount then was over N2,000. Same applied to accommodation. It was upped to around N2,000 (I can’t remember the exact amount). 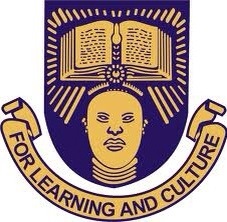 N19,700: Returning undergraduates in Law, Arts, Social Sciences, Administration and Education. N27,700: Returning undergraduates in Science, Administration, Education (Science), Technology and Agriculture. N30,700: Returning undergraduates in Medicine, Dentistry, Medical Rehabilitation, Nursing and Pharmacy. The Federal Government and the Peoples Democratic Party (PDP) should stop insulting the intelligence of the people of Osun State, and Nigerians in general. The PDP-led Government announced to the world that Osun State Governorship Election conducted on Saturday is free and fair. This is far from the truth. 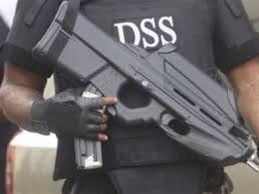 An election in which about 75,000 masked DSS men, military and police flagrantly violated the rights of the opposition party cannot be said to be free and fair. Entry of the masked men to the state was heralded with senseless shootings into the air, thereby creating fear in minds of the citizens and opposition members. The true intent of deploying the humongous security personnel manifested few hours to the election. Scores of All Progressive Congress (APC) leaders and members were arrested, harassed and humiliated; some escaped arrest because they got wind of the planned arrest and went into hiding. Curious enough, those arrested were later released without charges. It was evident that they purposely created fear in the minds of APC supporters. They wanted them to steer clear of polling centres. Though the election was deservedly won by the APC with over 100,000 votes, thousands more who could have voted for APC stayed away from polling centres for fear of harassment, intimation and arrest. Fear gripped all citizens. As the 2015 general elections approach, it is incumbent upon the President Jonathan to ensure we have credible election. Credible election and vibrant opposition are essential condiments for democracy. That the election was devoid of violence is commendable. But the militarisation of the state, harassment and arrest of opposition leaders and members is unconscionable and condemnable. 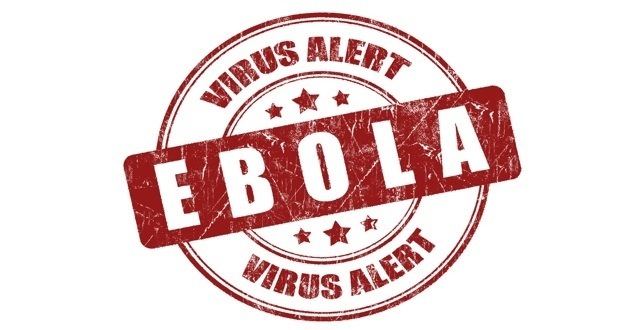 I have not commented on Ebola since its outbreak in Nigeria but a post I saw just now on a Facebook page calls for a need by the Government to issue warning to fake spiritualists, particularly some unscrupulous Nigerian Pastors, Imams, Babalawos, etc. who are capitalising and trivialising this serious epidemic. The owner of the Facebook page claimed God revealed the cure to Ebola to him yesternignt and asked that people should contact him for cure. He even gave out three phone numbers for contacting him. I know this individual very well as he was once under my tutelage (Note: I am not a Pastor, or Imam or a Babalawo). I knew him for almost three years. I cannot vouch for his conducts, even during that period. I was to later see him on Facebook claiming to be a Pastor. Suffice to add that my little knowledge of the Bible and Christian doctrine does not portray him to be what he claims. I see this individual, and other opportunists like him, preying on gullibilities of Nigerians and their fear of the unknown. No thanks to our Government who have always abdicated its responsibility of proper public enlightenment. It is time to stop this ‘Business Centres’ who use the name of God to deceive hapless Nigerians.